These file photos show President Donald Trump (left) and his former personal attorney, Michael Cohen. 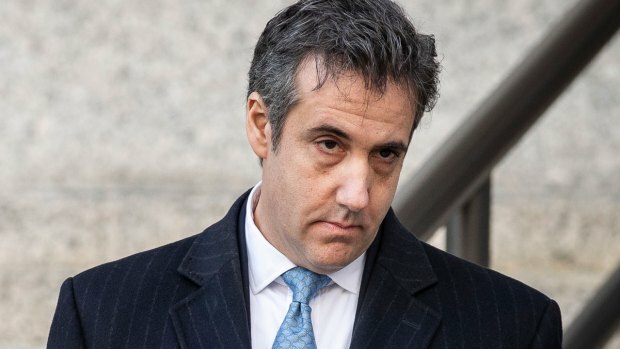 Democrats are vowing to investigate whether President Donald Trump directed his personal attorney Michael Cohen to lie to Congress about a Moscow real estate project, calling that possibility a "concern of the greatest magnitude." Trump's current lawyer said the allegations sparking the inquiry are "categorically false." 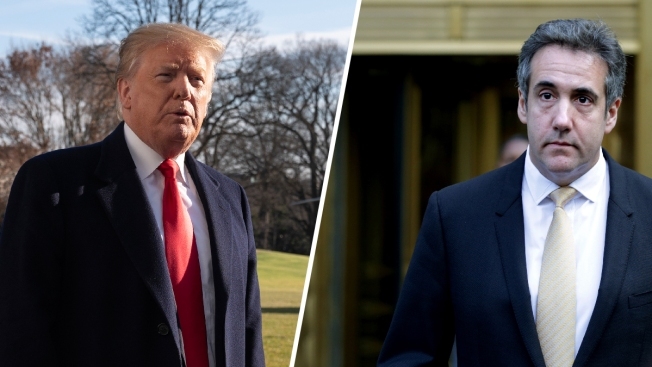 At issue is a report by BuzzFeed News that Trump told Cohen to lie about negotiations over the Moscow project that extended into the 2016 campaign. The Associated Press and NBC News had not independently confirmed the report. Late Friday, a spokesman for special counsel Robert Mueller disputed elements of the report. 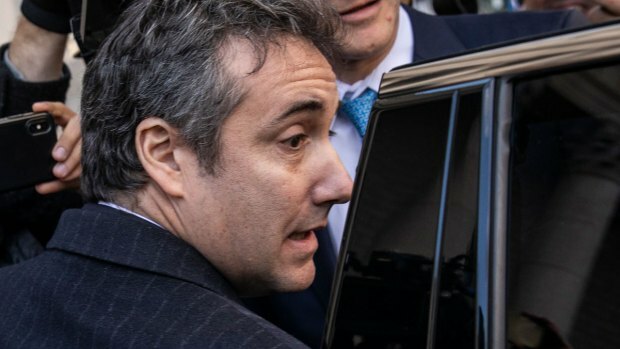 "BuzzFeed's description of specific statements to the Special Counsel's Office, and characterization of documents and testimony obtained by this office, regarding Michael Cohen's Congressional testimony are not accurate," Peter Carr said in a statement.